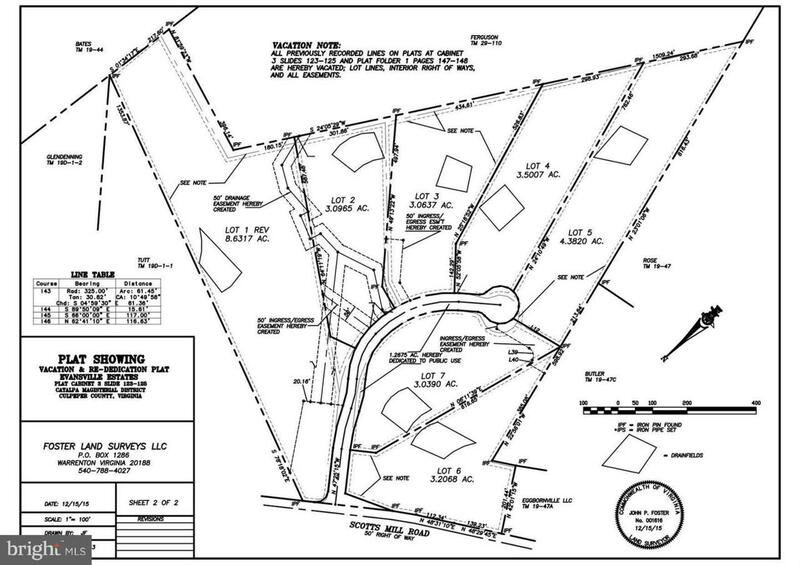 Lot 7 of 8 Lot Subdivision of wooded lots-All 4 bedroom conventional perc approved. Elevated homesites, beautiful rock formations, creeks & cul-de-sac location. Rural county division w/covenants. Lots are finished, ready for new construction. COMCAST is available.